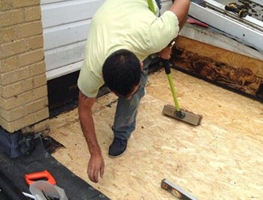 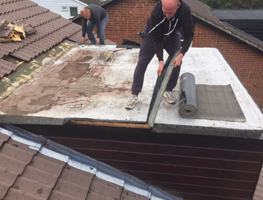 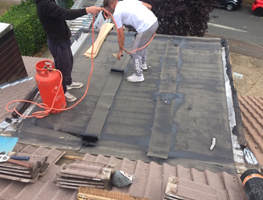 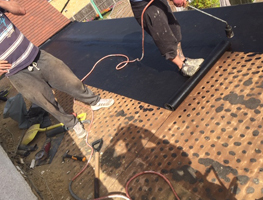 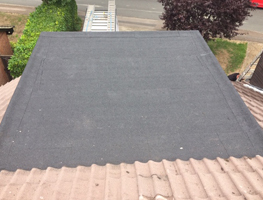 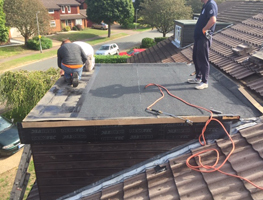 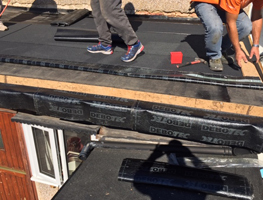 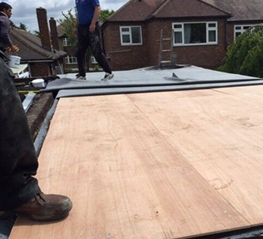 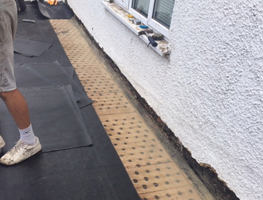 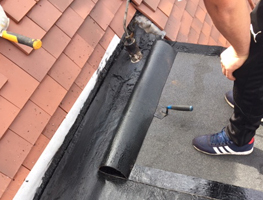 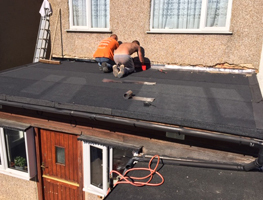 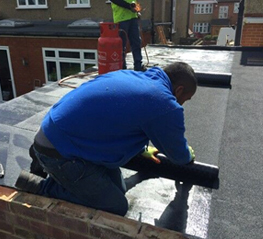 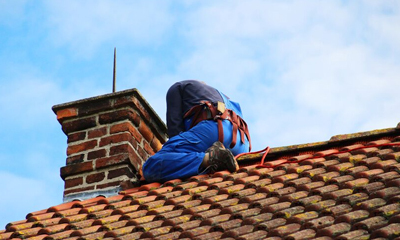 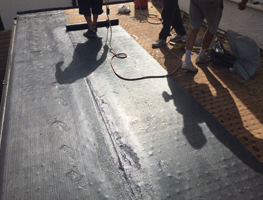 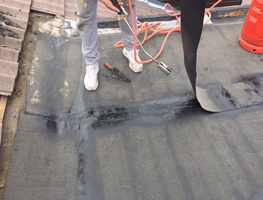 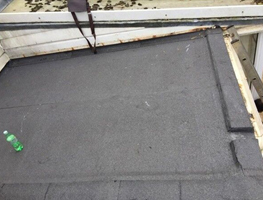 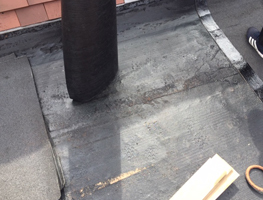 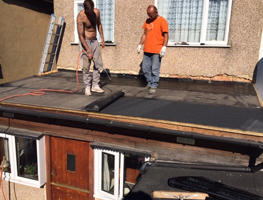 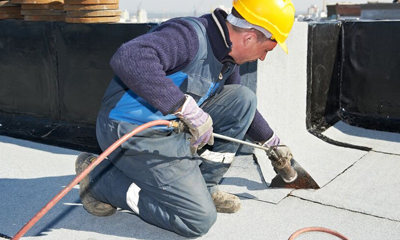 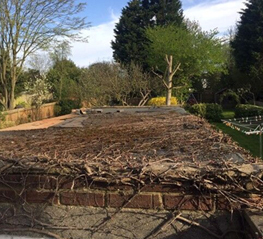 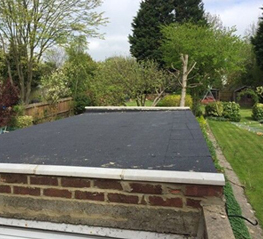 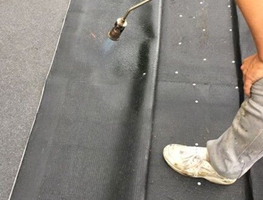 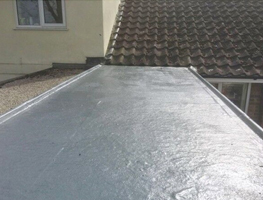 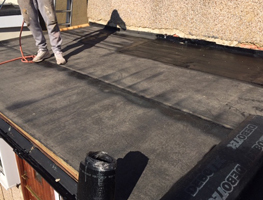 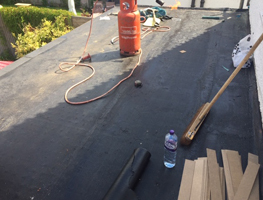 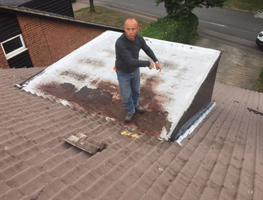 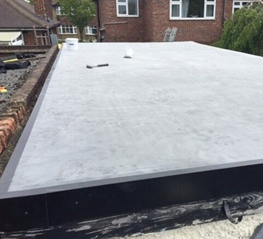 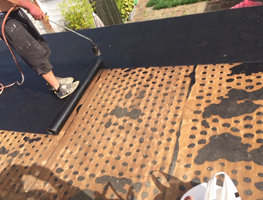 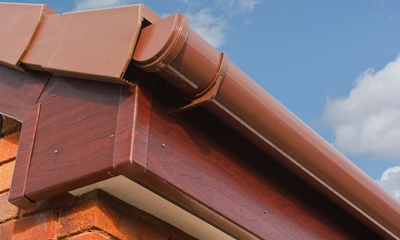 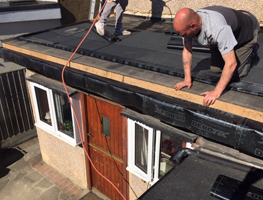 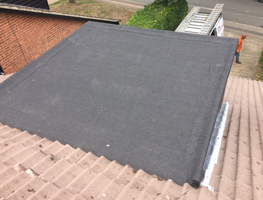 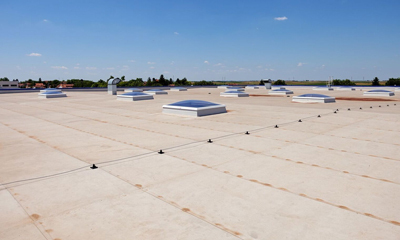 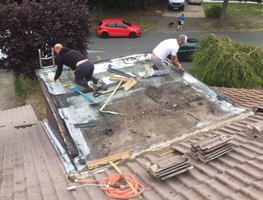 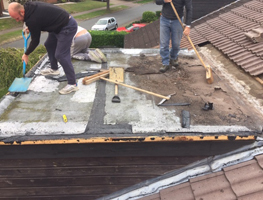 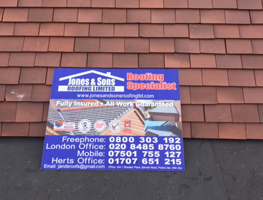 At Jones & Sons Roofing Ltd, we design, supply and install durable flat roofing for both home and business owners throughout Hertfordshire and London in the following high quality roofing materials. 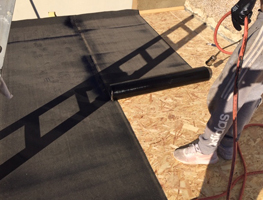 There are differences between the 3 materials and our team are at the end of the phone to explain to you those differences and according to the application, why one material would be better suited than another. 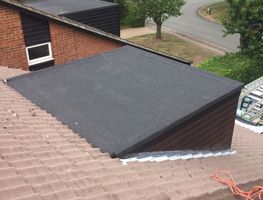 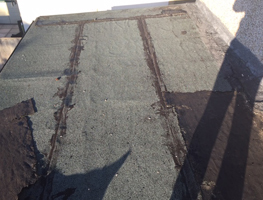 Traditional felt roofs have always been popular and will continue to be as they are highly durable, proven and cost effective. 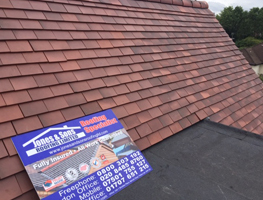 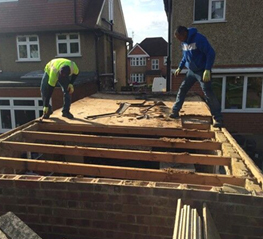 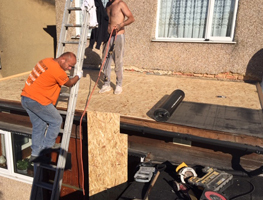 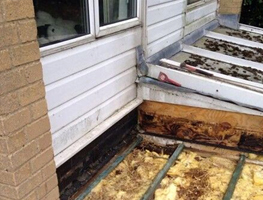 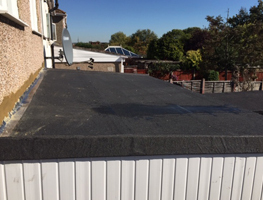 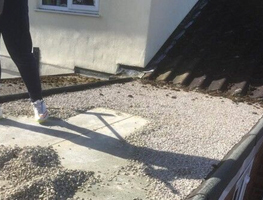 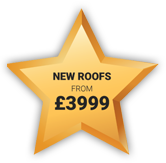 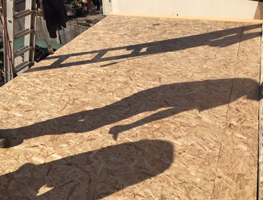 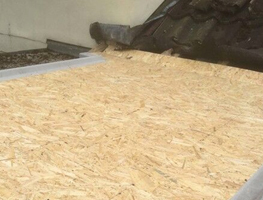 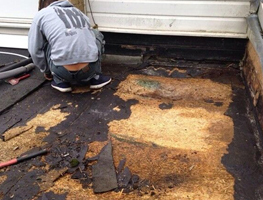 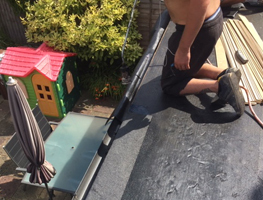 Whatever sized flat roof you require, call in the experts at Jones & Sons Roofing Ltd. All our flat roofs are fully guaranteed, and we are fully insured for your peace of mind carrying public liability insurance of £2m. 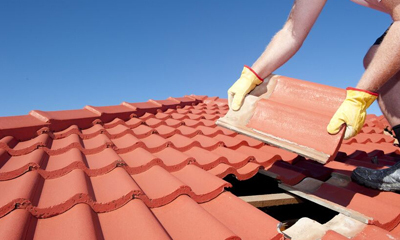 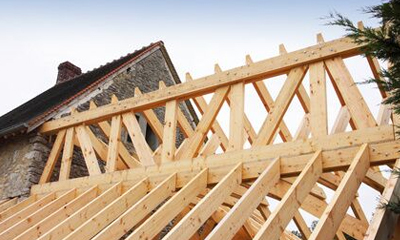 We are fully vetted by The Confederation of Roofing Contractors and The Guild of Master Craftsman and proud members of Trustatrader where you can find excellent customer reviews.